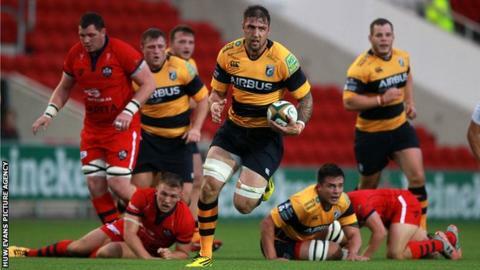 Head coach Danny Wilson saw his Cardiff Blues side beat former club Bristol in a pre-season friendly at Ashton Gate. Aled Summerhill, Dan Fish, Owen Jenkins and Tavis Knoyle crossed for tries in a hard-fought victory over the English Championship side. Wilson left his role as Bristol forwards in June to take over at Cardiff Arms Park. Blues complete their pre-season against Newport Gwent Dragons, 29 August ahead of the new Pro12 campaign.